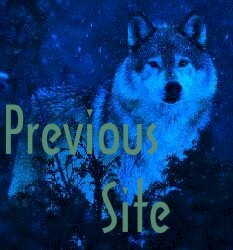 This Native-Wolf site owned by Tami. Want to join the Wildlife Guardians? Want to join the VP Wolf Pack Webring? Wanna join the Circle of the Wolf? 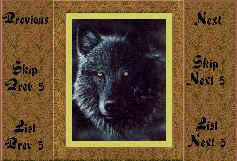 This Hug A Wolf Ring site is owned by Lisa Anderson . 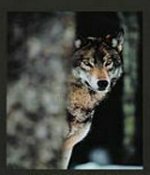 This Northern wolf den site is owned by Lisa Anderson. This Ring of the Wolf site is owned by Lisa Anderson. Want to join the Ring of the Wolf? This Native American Ring site owned by Lisa Anderson. This Cherokee Nation site owned by Lisa Anderson. The html fragment below must be pasted onto the page that you want to have the webring on. You must edit this fragment to add your information. 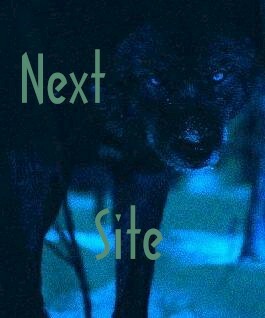 This The Wolf site owned by Lisa Anderson. Want to join the Cry of the Wolf WebRing? 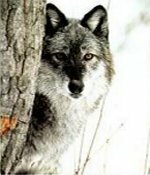 This Wolf Den - A journey into wolf knowledge site owned by Lisa Anderson.